We believe in and stand behind our products. If you don’t like it, just email us at any time during the first 30 days and we’ll refund you 100% of the products purchased upon safe return. It’s that easy! At Honey B Healthy Living LTD we want you to be completely satisfied. Try our products, and if you’re not completely satisfied to email us, and we’ll refund you 100% of your purchase upon the safe return of the unused portion. We want you to feel completely confident in Honeybhealthyliving.com and our quality products. 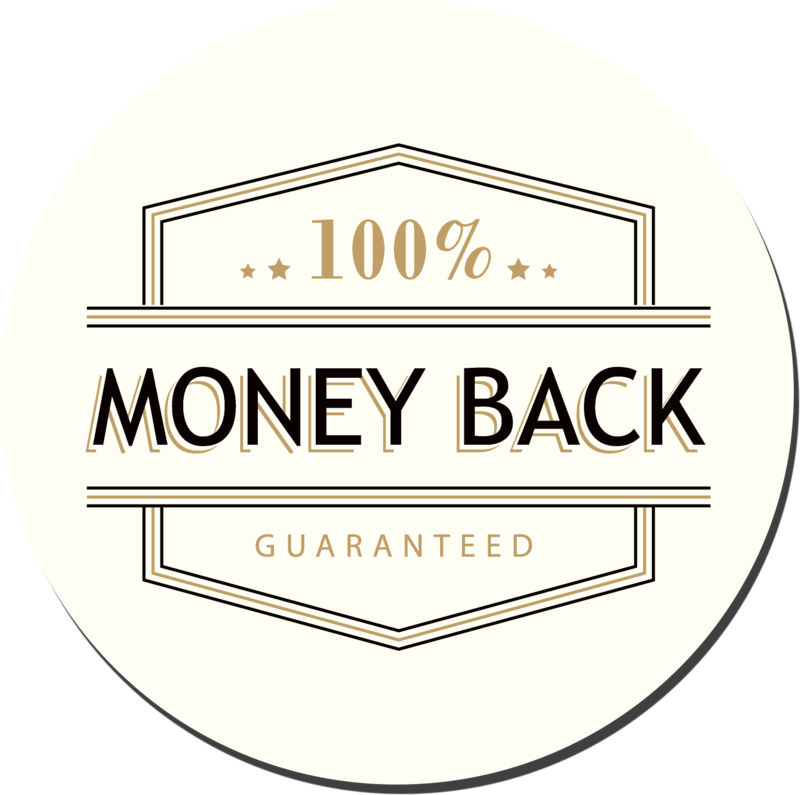 We are so confident in our products we offer a money-back guarantee. If you are unsatisfied with the products you receive or if our products are not 100% what we claim them to be, simply return the unused portion to Honeybhealthyliving.com and you will be fully refunded. It’s just that simple! We’re offering this guarantee because we truly want this to be a risk-free option for you. Try it. If you don’t like it, just email us at any time during the first 30 days and we’ll refund you 100% of the products purchased upon safe return. It’s that easy! How to schedule a return? To return an item, simply email us at info@Honeybhealthyliving.com and we will contact you within 24 hours to schedule your return. Credit card orders will be refunded to the card used for your purchase. If you have any questions about our return policy or about a specific return please contact us.